Ida Mae had attended the Church of God in Princeton, IN. She was a member of the American Legion Post # 25 Women’s Aux, the Princeton VFW Women’s Aux. She was at one time head of the White River Democrat women and was a former bowler. Surviving Ida are a son Larry A. Leveron of Pensacola, FL, two daughters, Donna M. Leveron of Dallas TX and Brenda (Emery) Ice of Fort Branch IN. Grandchildren; Lori Culbertson, Christina Bulford, Mark, Shon and Adam Ice, Troy, Matthew and Taylor Leveron. Also 12 Great Grandchildren. Funeral services will be held on Monday, Feb. 18, 2019 at 3:00 P.M. at the Stodghill Funeral Home located in Fort Branch, IN. with Pastor Gary Arnold and Pastor Luke Smith officiating. Burial will be in Walnut Hill Cemetery in Fort Branch, IN. 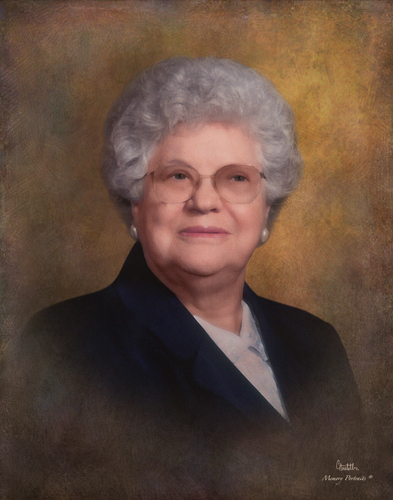 Visitation will be on Monday, Feb. 18, 2019 from 1:00 P.M. until 3:00 P.M. at the funeral home.